The Dubarry Eyrecourt Crossbody Bag is a cross body sling bag created with a combination of smooth and crushed leathers. 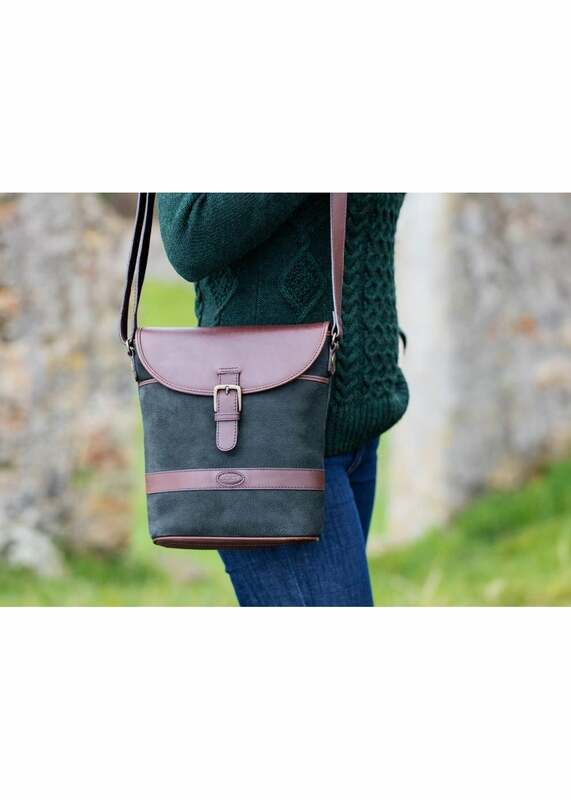 The Dubarry Eyrecourt Crossbody Bag is a cross body sling bag created with a combination of smooth and crushed leathers. Light and practical, this crossbody bag is the perfect accessory for when you're on the go.